all pump solutions are framework partners with the world’s leading pump manufacturer’s such as the renowned Flygt, Grundfos, ABS, Ebara, Landia, KSB and Mono pumps, and are well respected for their engineering capabilities and position in the industry. This ensures all pump solutions are a world class provider offering well-proven products tested and approved in accordance with national and international standards. 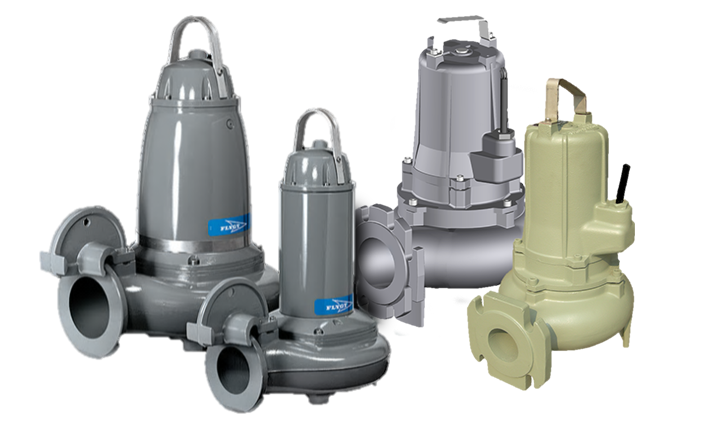 all pump solutions has engaged in extensive product development and now is proud to include the tried and tested Javelin range of submersible pumps, incorporating efficient motors from 0.75kW – 60kW with excellent anti-clogging properties and efficient motors. All pumps are also available in explosion proof models, depending on the DSEAR zoning of your site. We have developed for the UK markets a comprehensive range of pump control panels with features ranging from basic start and stop functions to highly sophisticated, intelligent panels using state-of-the-art control systems and monitoring. 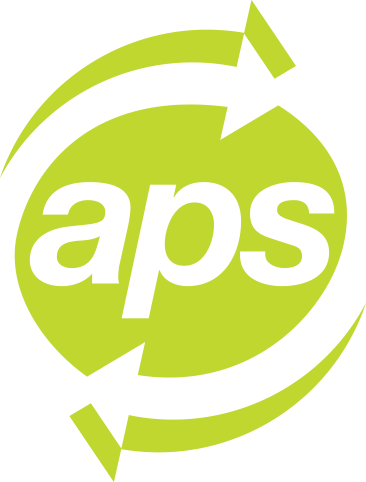 APS have the experience and knowledge to supply you with the right monitoring and control equipment, to make your pump station function optimally with your pumps and for your applications. Our basic control panel has a start/stop function which is activated by floats or level switches. Moving up the standard control panel can operate from level switches, ultrasonic or analogue level sensor. 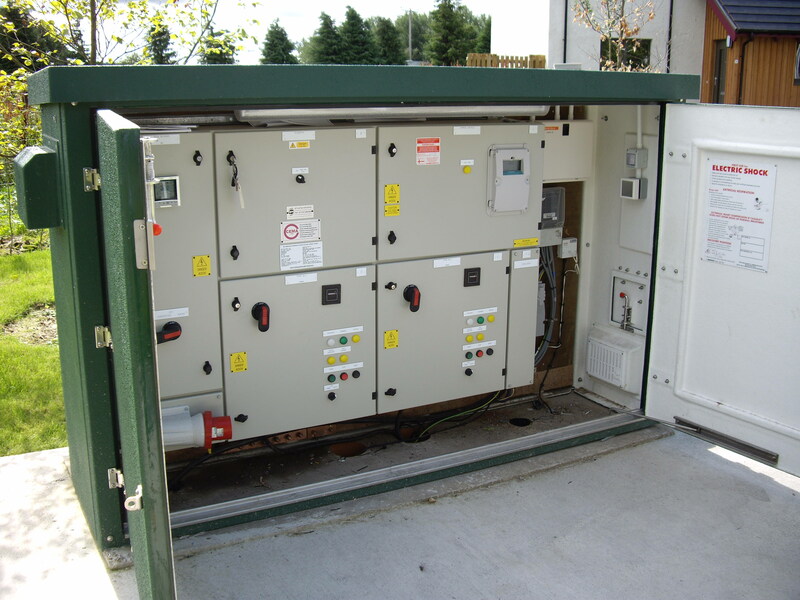 Pump controllers can be supplied to offer a range of flexible control systems capable of providing logged data including; pump status, number of pump starts, pump run time and local alarms; up to highly sophisticated monitoring and control systems with advanced data logging to provide statistics and trend reports. In addition, panels can be configured to run regular cleaning cycles automatically. Software provides motor operating and control characteristics for driving wastewater pumps at optimum efficiency in wastewater applications. 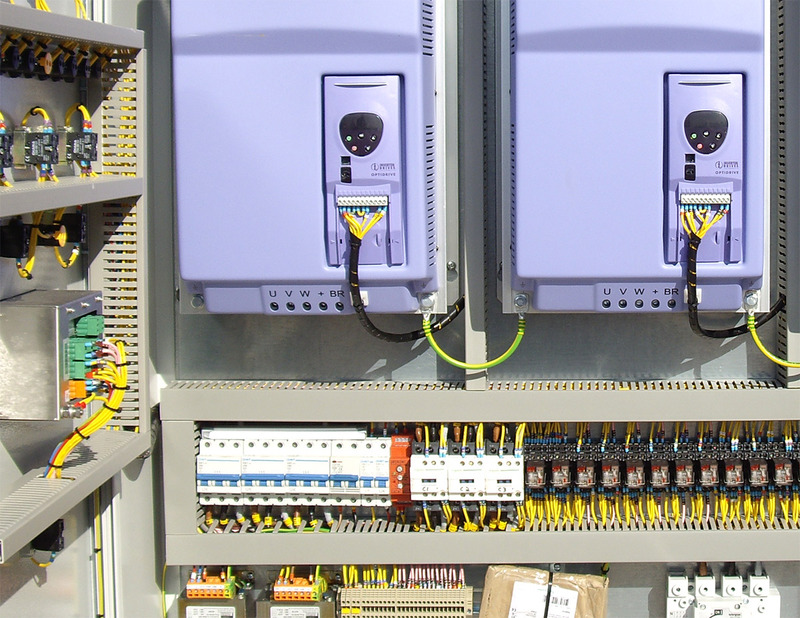 Our advanced panels offer a range of options for communication links with a remote operator and/or SCADA system using industry standard protocols including WITS, MODBUS, COMLI over dedicated or dial-up phone line, Ethernet (IP), radio link or GSM/GPRS (mobile phone) systems. Monitoring by using APS pump controllers in your control panel, without any additional equipment, you can accurately and efficiently monitor the status of the pump station through pump status, number of pump starts, pump run time, pump capacity, operating trends, pump station inflow, outflow and overflow. We offer basic models providing limited communication through to complex and site specific information. (see the controls for the EA – Ouse Washes).